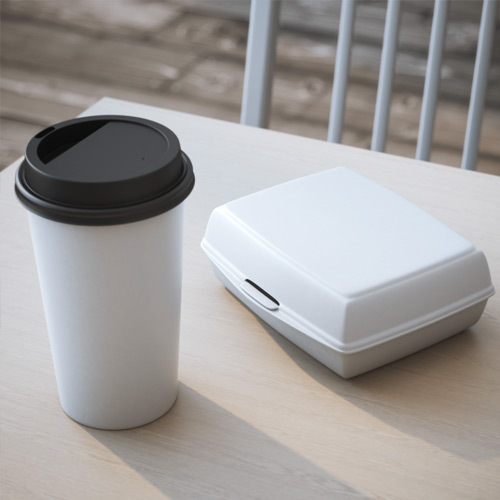 Styrofoam is a type of plastic - but can not be recycled. 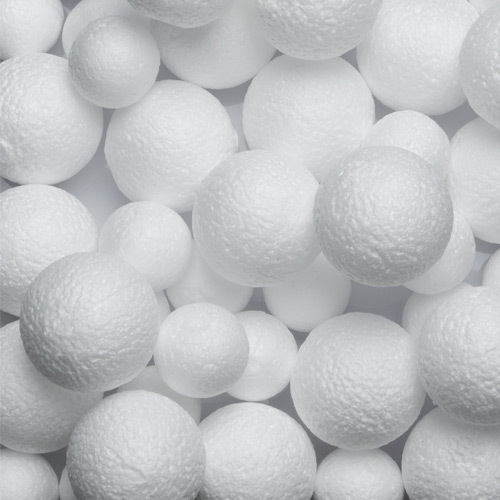 Many people don't realize that styrofoam is in fact a plastic - which has had air blown into it to create its unique texture and structure. 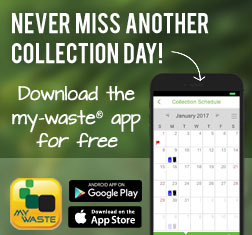 It is designated with a #6 mobius loop for identification but can not be recycled. Instead, opt for alternative packaging such as clam shell containers, tubs and jars. Styrofoam must be disposed in the garbage. Biological material is anything with plant & organic matter. 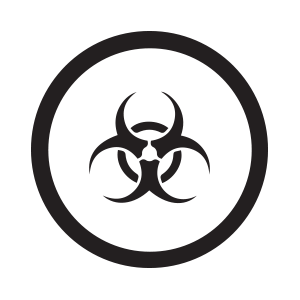 Some wastes associated with biological materials must be disposed of in special ways because they may have been contaminated with infectious organisms or agents. Dirt, plant matter or any sort of organic material should not be recycled, and the containers & pots that hold that material may be contaminated as well. 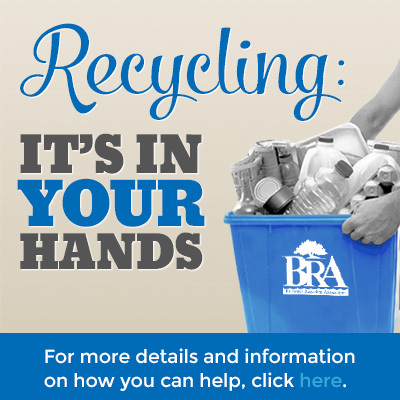 Look at our recycle guide for proper disposal. 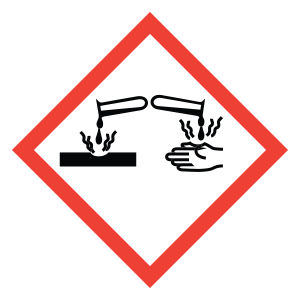 Plastics containing hazardous materials require special care. 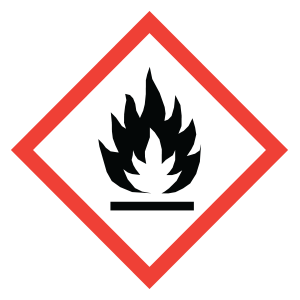 Hazardous material can include a large range of items. Please refer to our hazardous section for more information on proper disposal. 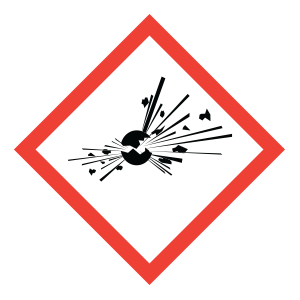 Substances that eat and wear away at many materials. ex. Battery acid, drain cleaner. Liquids that can ignite under any circumstance. 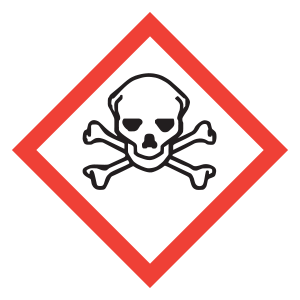 Materials that, even in small quantities are poisonous. ex. Rat poison, chlorine bleach. Materials that can create an explosion or deadly vapours. Materials that give off small doses of radiation. Biological plastics can not be recycled. 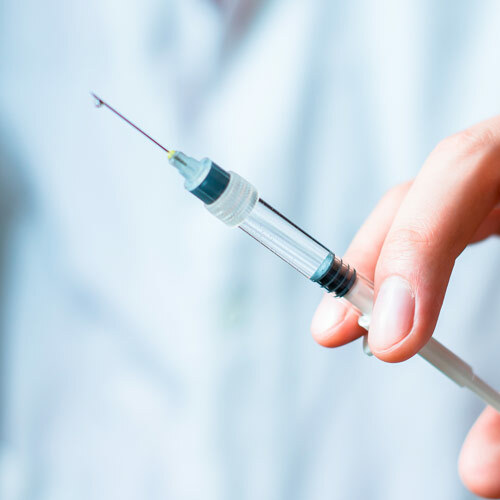 Medical materials such as syringes, IV bags and prescription drug containers may not be recycled. The reasons vary, but the main reason is the unknown contaminents that the plastic containers hold inside. They may be hazardous, or unseparable at our recovery facility. 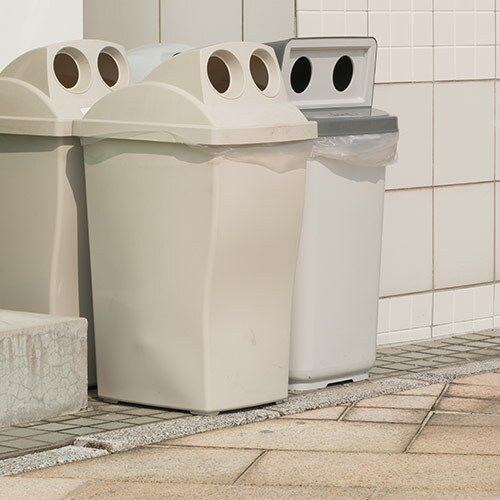 For this reason we suggest you look to our recycle guide for proper disposal. 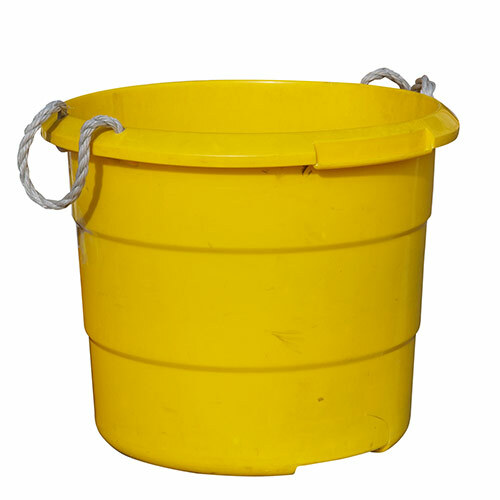 Oversized buckets, pails and tubs can not be processed correctly. An oversized container is considered one with over 5 gallons (20L) of capacity. 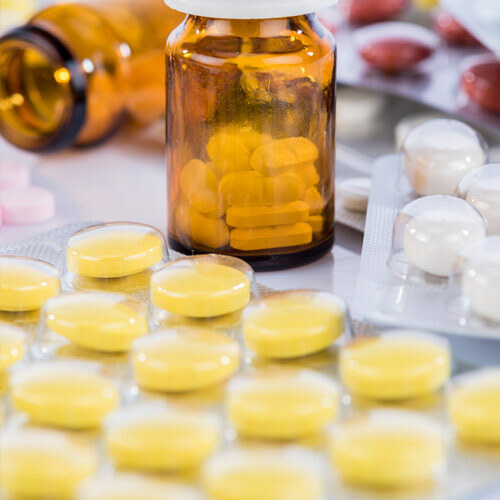 They are simply too big for our sorting machines to handle, or contain multiple resins that are very hard to separate and must be reused, donated or disposed of at a landfill.